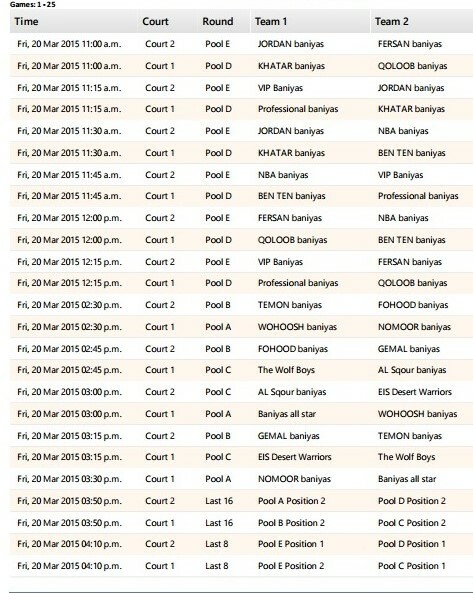 Top 3×3 teams will play in Al Gharbia. See the full schedule! 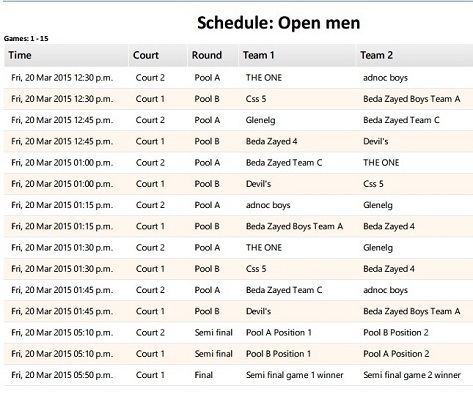 Two of the best teams that took part at the first stage of Abu Dhabi 3×3 Basketball Tour, CSS 5 and The One, will be present also in Al Gharbia. Both teams will battle for their chance to be part of the big final of the Tour, that will take place in Abu Dhabi, on Corniche, on 7-8 May. CSS 5 finished third, with an all-Romanian roster, while The One, featuring the giant Muhi Aldeen Kasaballi finished on the fourth place. Also teams from Banyias will be again in action for the U13 category, with team NBA Banyias being the winner in the previous tournament.